Change is sometimes a good thing. You may have recently noticed the new shamrock-style logo slowly making its way to the public this month. SeaWorld Parks & Entertainment has chosen new logos for both Busch Gardens Williamsburg and Busch Gardens Tampa. The biggest change in the new logo is the ‘coaster tree’ that is both representative of a tree and of a roller coaster. The new logo is said to better reflect their mission to entertain guests and to focus on the natural world. The new logo along with a new tagline were sent out in an email to select media and employees. 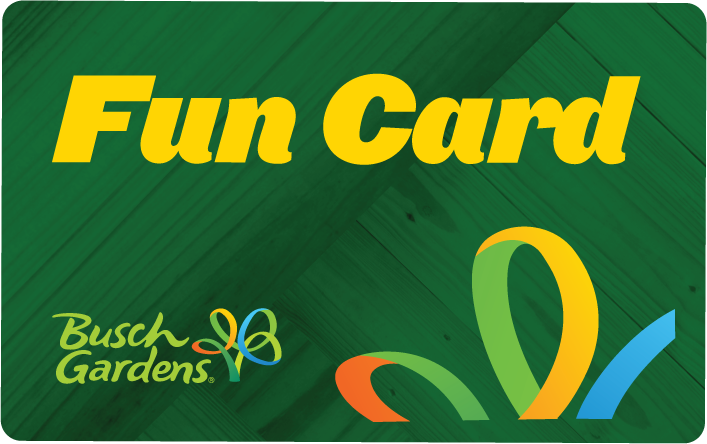 The old logo used a different font for “Busch” and “Gardens.” Now, both words are written in the same font. Also, the color is now green, opposed to the red that used to be prevalent in all logos used by the park. 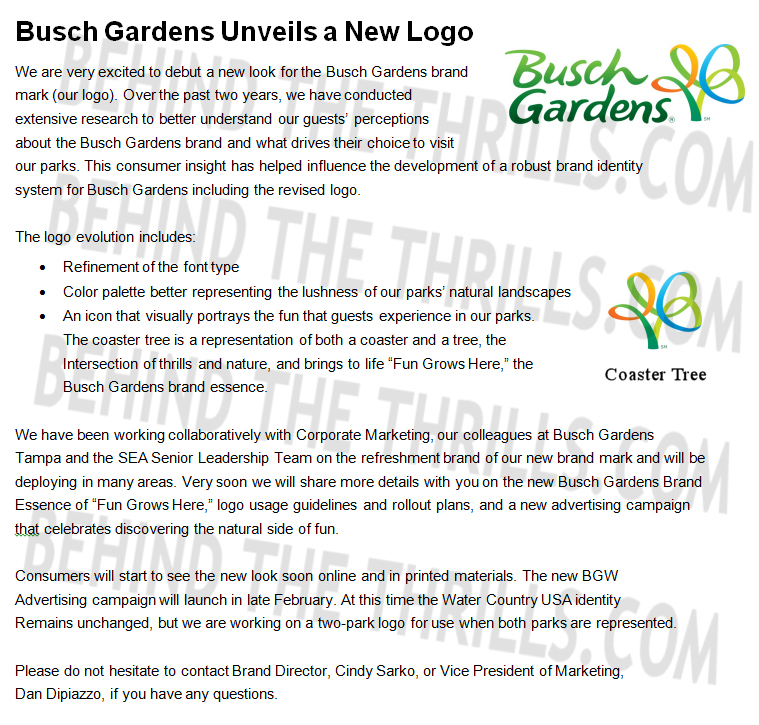 In addition, the new logo refers to Busch Gardens Tampa, Fl. instead of Busch Gardens Tampa Bay, Fl. This change makes more sense since Tampa Bay is not a city. Busch Gardens also designed 2013 season passes and tickets. Below is the new look of a fun card. Expect new signage including new entrance signs at both parks in the near future. Do you like the new modern logo, “Coaster Tree”, and the new “Fun Grows Here” marketing campaign? Let us know below or via our socials! 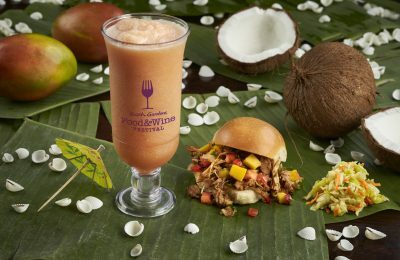 For more information, including tickets, visit Busch Gardens’ official website. Previous PostThrough the Barrel Roll-Silver Dollar City goes behind the scenes of the making of "Outlaw Run" Next Post"UFO's are REAL!" could be the focus of Disney's upcoming Tomorrowland?